LL Medico accepts FSA & HSA cards for eligible products. See below for more information. ✔FSA/HSA eligible Product can be purchased with an FSA or HSA card and does not require an prescription or LOMN. ✔FSA/HSA eligible w/ LOMN Product can be purchased with an FSA or HSA card but requires a Letter of Medical Necessity (LOMN) from your doctor. ✔FSA/HSA eligible w/ Rx Product can be purchased with an FSA or HSA card but requires a doctor's prescription. ✘FSA/HSA NON eligible or unknown Product can NOT be purchased with an FSA or HSA card or the status of it's eligibility is unknown or undetermined. Might still be eligible but check with plan first. Please note: We do our best to keep each product up to date with a current eligibility status but always check with your health plan to be certain on a products eligibility. LL Medico will not be held responsible for any reimbursement issues. Frequently Asked Questions (FAQs) regarding FSA and HSA accounts. A Flexible Spending Account (FSA) is an employer-established benefit account allowing you to set aside pre-tax dollars (up to $2,650 per year, per employer) to cover eligible medical expenses. Flexible Spending Accounts enable customers to save money on certain medical and dental costs covered by their respective plans. Your FSA dollars can be used to cover medical costs, including eligible over-the-counter healthcare products, for you and any dependents claimed on your federal tax return. A Health Savings Account (HSA) is a type of savings account that allows you to set aside pre-tax dollars (up to $3,450 per individual or $6,900 per family) to cover eligible medical expenses. An HSA can be used only if you have a High Deductible Health Plan (HDHP). Please check with your plan administrator to see if your plan is eligible for an HSA. How Do I Use My FSA or HSA Dollars? After enrolling in an FSA or HSA plan, you can pay for FSA and HSA eligible items via our normal credit/debit card process using your FSA/HSA debit card. What items are FSA and HSA eligible on LLMedico.com? Most items available for sale on LLMedico.com are FSA/HSA eligible. Use the legend above to see the eligibility status for each product we sell. If you do not see a status on the product page or you have questions regarding the eligibility of a product, please contact your plan administrator. Please check with your plan administrator to verify that items designated as FSA and HSA eligible at LL Medico are also eligible for reimbursements. For a full list of qualifying healthcare products eligible for FSA and HSA reimbursement, please visit Publication 969 on the IRS website. How do I pay for FSA and HSA eligible items on LLMedico.com? 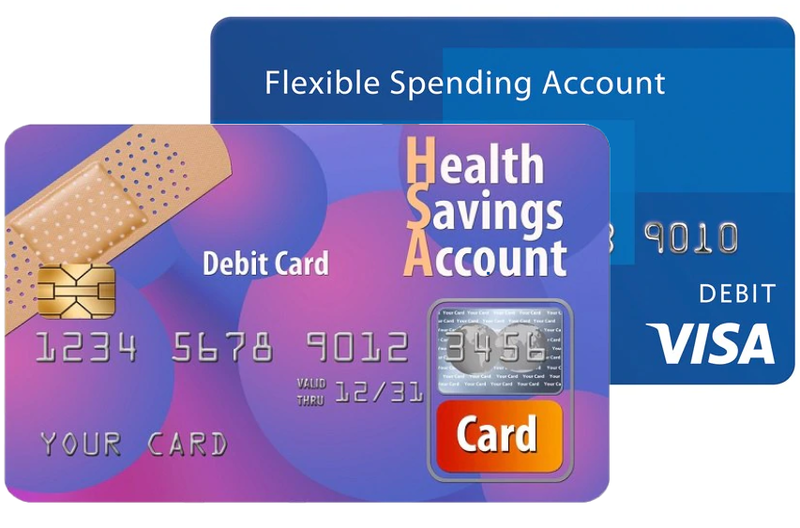 You can pay for FSA and HSA eligible items via our normal credit/debit card process using your FSA/HSA debit card. Are FSA and HSA eligible items also eligible for reimbursement under a Health Reimbursement Account (HRA) plan? Many FSA and HSA eligible items are also eligible for reimbursement through HRA plans. Please contact your plan administrator to confirm HRA eligibility. What happens to my money if I don’t use all of my FSA dollars? Funds allocated to an FSA can be spent on eligible items in the calendar year that the plan covers. While FSA funds are designated to be fully spent in the same year that contributions to the account are made, select plans allow either (1) a carryover of $500 to the next calendar, or (2) a grace period of up to 2 months and 15 days at the beginning of the next calendar year to spend all unused funds in the account. For full details on your plan’s policy for unspent funds, please refer to your FSA plan agreement or contact your plan administrator. What happens to my money if I don't use all of my HSA dollars? Funds allocated to an HSA account roll over year to year if you do not spend them fully. For full details on your plan’s policy, please refer to your HSA plan agreement or contact your plan administrator. The information provided on LLMedico.com is provided as an educational resource only. The content is from other public sources and is reproduced here for the convenience of consumers. LL Medico does not guarantee accuracy of this information.